He played the famous spy in seven Bond films including Live and Let Die and the Spy Who Loved Me. Amongst the Bond films, he was also known for his hugely popular roles in The Saint and The Persuaders. With a career dating back to 1945, he was one of the more respected and loved actors around the world. Twitter tributes have flooded the digital world. Sir Roger took the character of James Bond in a more humorous direction than his predecessor Sean Connery. 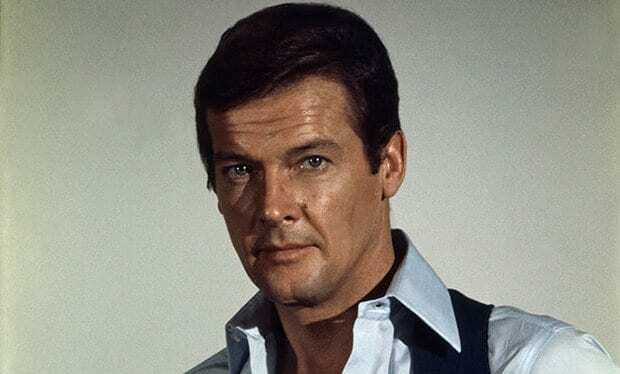 Sir Roger’s Bond was calm and suave – a smooth operator who could seemingly get himself out of a tricky situation with ease. He eventually became the longest-serving actor in the role, his seven Bond films becoming the most commercially successful of the franchise. Sir Roger was also well known for his humanitarian work – he was introduced to Unicef by the late Audrey Hepburn and was appointed as a goodwill ambassador in 1991. At 10 I used to try to dress like Simon Templar . My mother worked part time at the Indonesian embassy. Added intrigue to my persona .